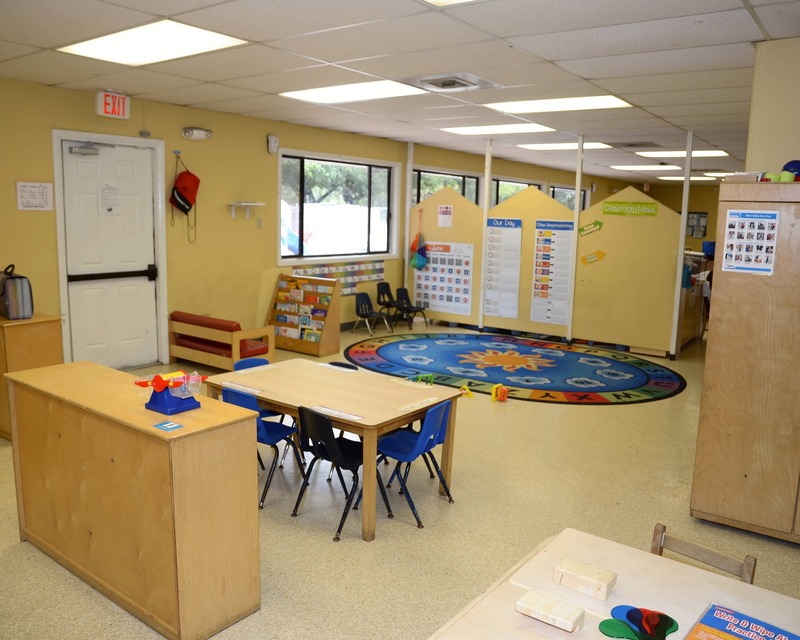 Welcome to La Petite Academy, an accredited and gold seal-approved educational daycare in Miramar, FL. My name is Heather and I'm the director. I've worked in child care for 15 years and have a Florida Child Care Professional Credential, State of Florida Staff Credential and a Directors Credential as well as CPR/First Aid certifications. 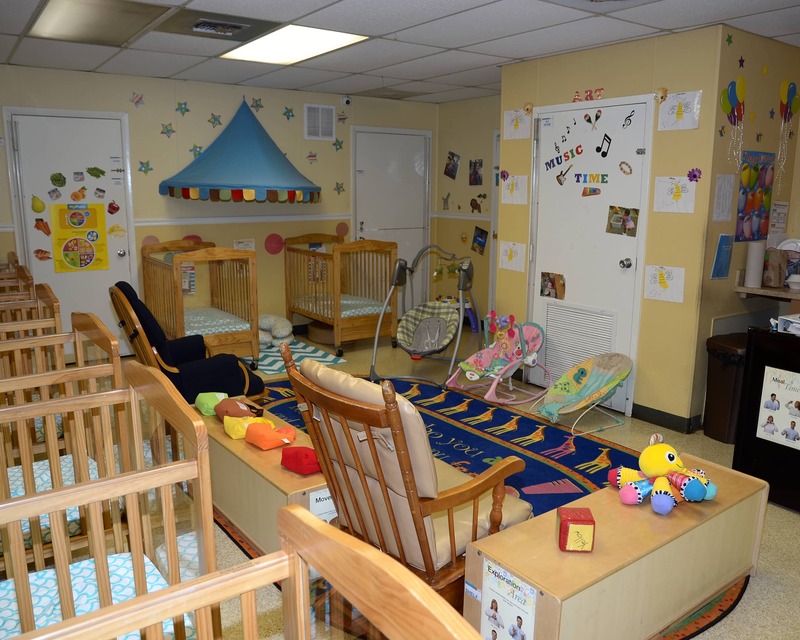 As the director, I am responsible for ensuring an educational, safe and nurturing environment for the children enrolled in our Infant Care, Preschool and other age-specific programs. 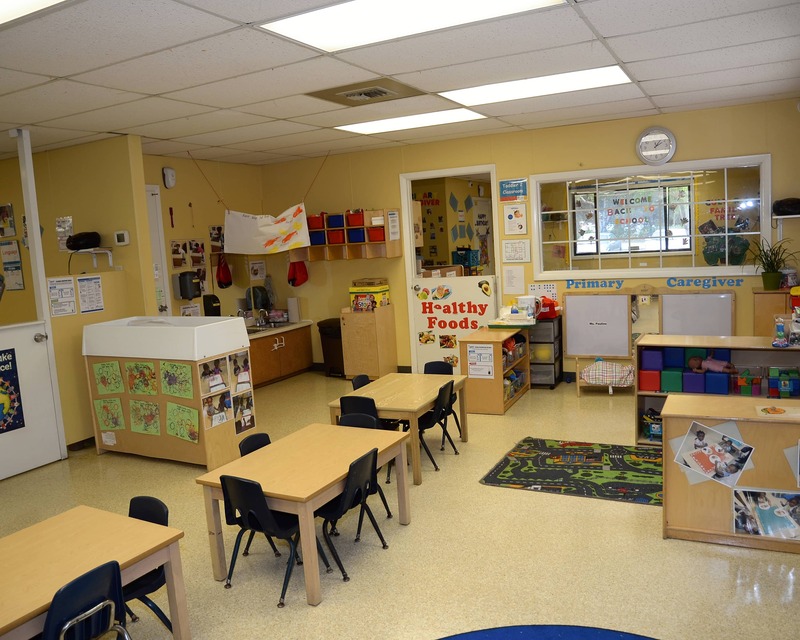 We have an amazing staff of highly-trained and certified teachers who have been with us for many years. Continuous education of our teachers is very important, which is why we all receive training throughout the year. 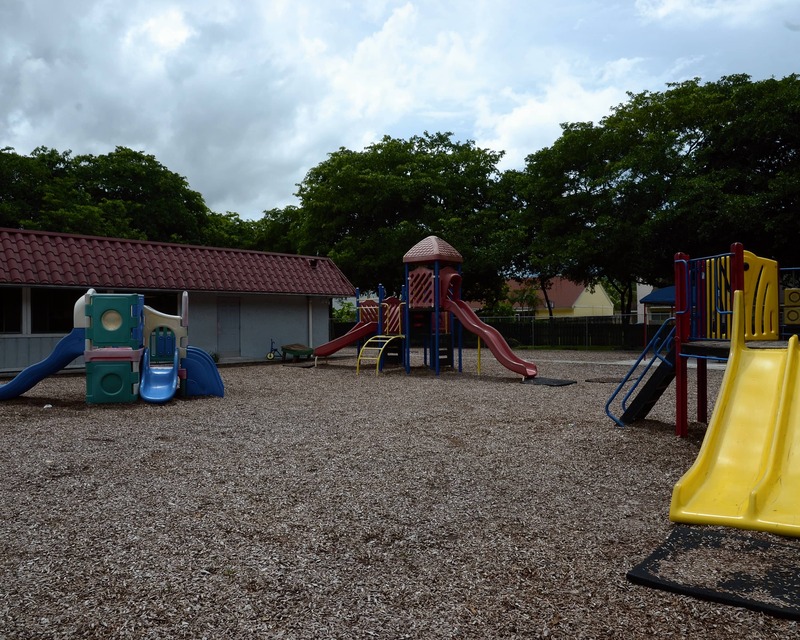 Parents are encouraged to get involved and participate in our many school activities. 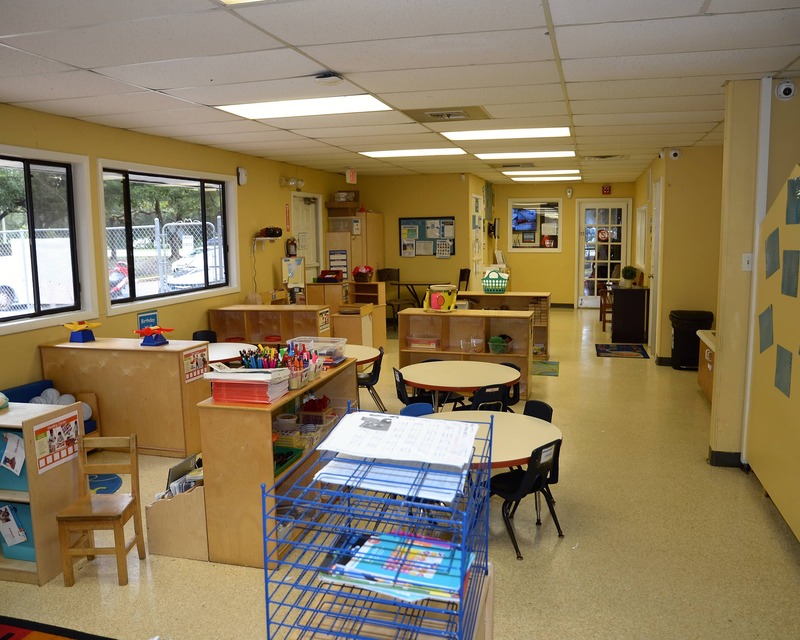 Our center is a warm and inviting place and we know it will become your second home. Come join us today! 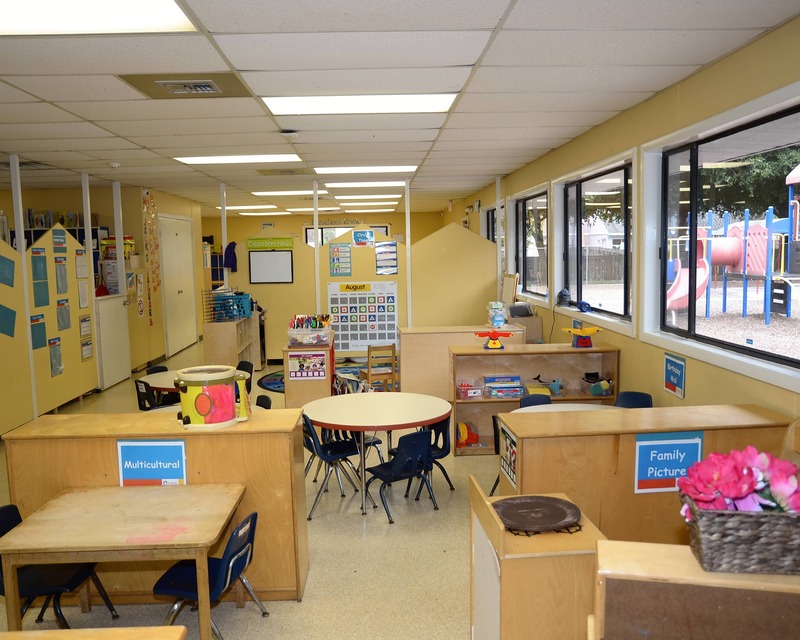 Schedule a tour of our La Petite Academy in Miramar, FL. I Love It . I Never have a problem dropping my baby off, he never cries when I have to leave him The Teachers & The Director are very nice and respectful their very Attentive and polite. Everyone is friendly, humble and caring including the teachers in other classes in passing. As the director, I am responsible for ensuring an educational, safe and nurturing environment for the children enrolled in our programs. 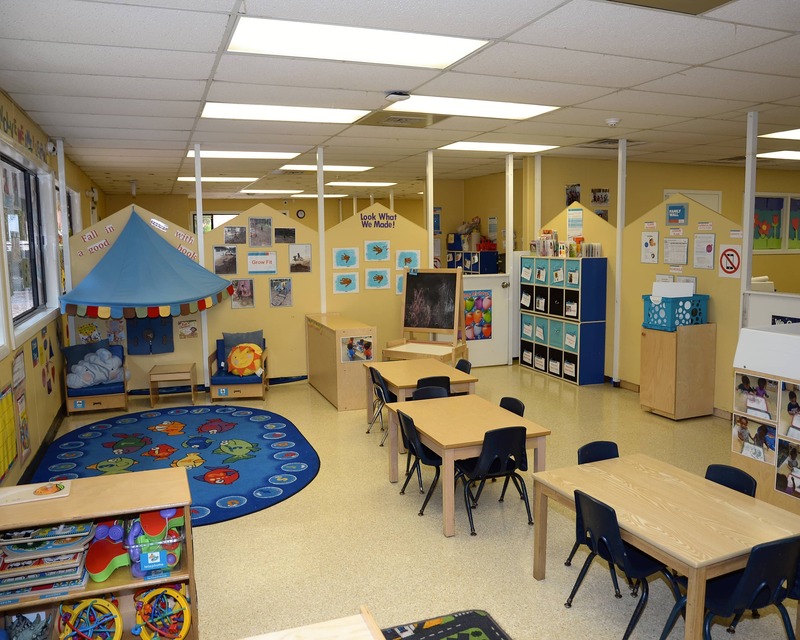 We have an amazing staff of highly-trained and certified teachers who have been with us for many years. 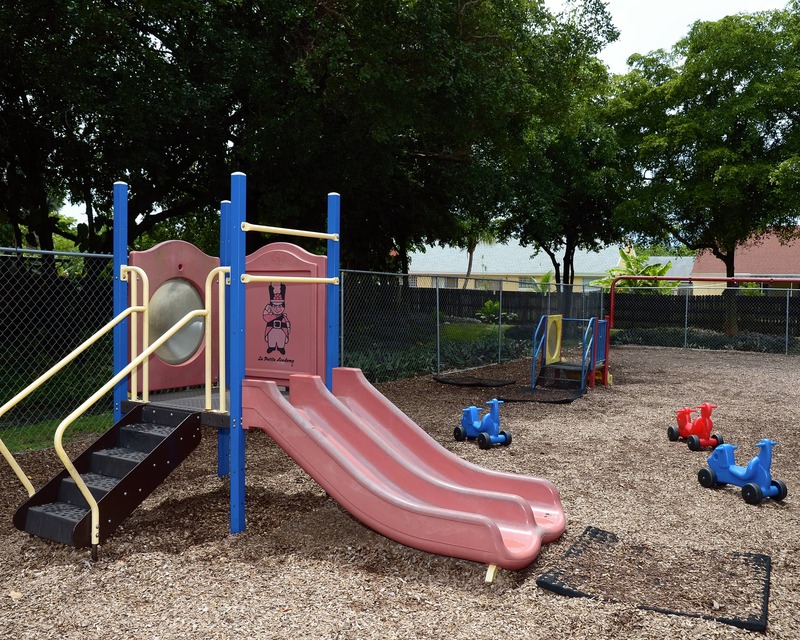 As the Team Lead, I am responsible for helping to ensure an educational, safe and nurturing environment for the children enrolled in our programs.